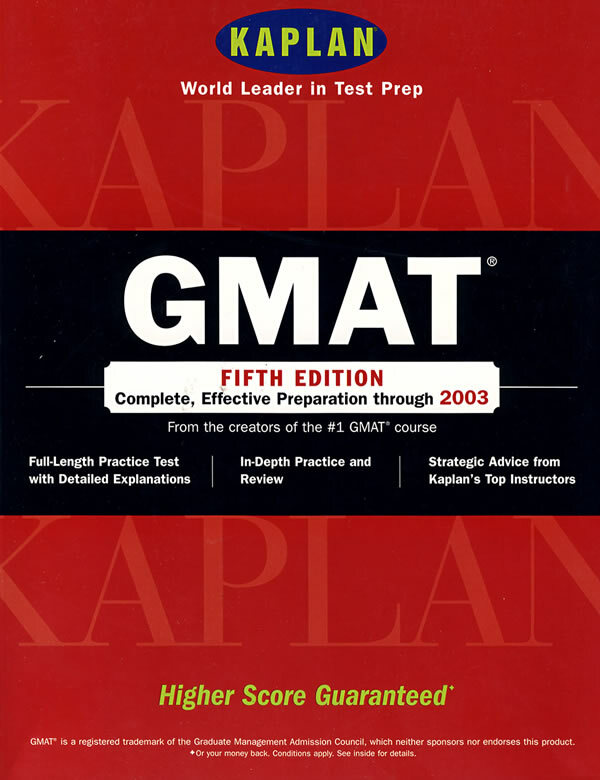 书籍简介: Kaplan's GMAT®: Fifth Edition comes complete with a comprehensive review of all the material on the exam,plus Kaplan's test-taking strategies to help maximize your score.This powerful combination is a highly effective way for you to score higher on the GMAT® and make yourself competitive for business school admissions. Succeed on the Analytical Writing Assessment with Kaplan's expert strategies on approaching the new computerized essay grader. Prepare with quizzes for Problem Solving,Critical Reasoning,Data Sufficiency,Reading Comprehension,Sentence Correction,and a new,expanded GMAT® Math Reference section. Practice with a full-length practice test,complete with explanations for every answer and detailed score analysis. Keep connected to what's happening in the world of books by signing up for Amazon.com Books Delivers,our monthly subscription e-mail newsletters.Discover new releases in your favorite categories,popular pre-orders and bestsellers,exclusive author interviews and podcasts,special sales,and more.